Her Excellency the Right Honourable Julie Payette, Governor General of Canada, has made 125 new appointments to the Order of Canada. The new member list includes 4 Companions (C.C. ), 35 Officers (O.C.) and 86 Members (C.M.). Among the honorees was Bruce Kirby, C.M. (Ottawa, Ont. and Rowayton, Ct.) for his contributions to the world of sailing, notably for his internationally acclaimed sailboat designs. 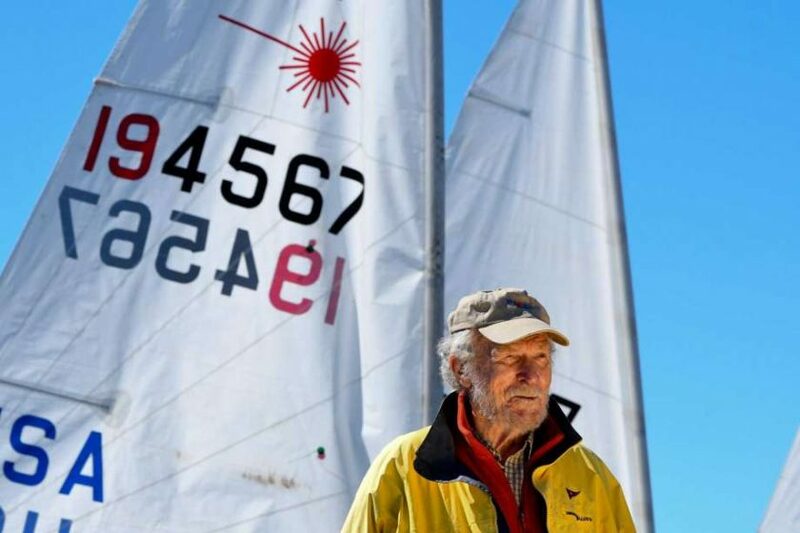 Kirby has previously been inducted into the US National Sailing Hall of Fame (2012) and Canadian Sailing Hall of Fame (2014). Created in 1967, the Order of Canada, one of our country’s highest civilian honours, recognizes outstanding achievement, dedication to the community and service to the nation. Close to 7 000 people from all sectors of society have been invested into the Order. Their contributions are varied, yet they have all enriched the lives of others and have taken to heart the motto of the Order: DESIDERANTES MELIOREM PATRIAM (“They desire a better country”). Appointments are made by the governor general on the recommendation of the Advisory Council for the Order of Canada.